● The Oswegoland Park District: One of the best ways to get involved in your new home is to check out recreational activities, events and classes offered in the area. The Oswegoland Park District features bike trails, a vast amount of park space and a new aquatic center. Some of the programs and activities offered include their Family Game Night, health-conscious activities like the Biggest Loser competition and the annual Prairie Fest which includes attractions for the whole family. ● Fox Bend Golf Course: If you love hitting the greens, then you must check out Fox Bend Golf Course. The Oswego course is ranked as one of the top 20 in the Chicagoland area, and for the ninth year in a row, the Fox Bend Pro Shop has been named one of the top 100 golf shops in America by Golf Digest. 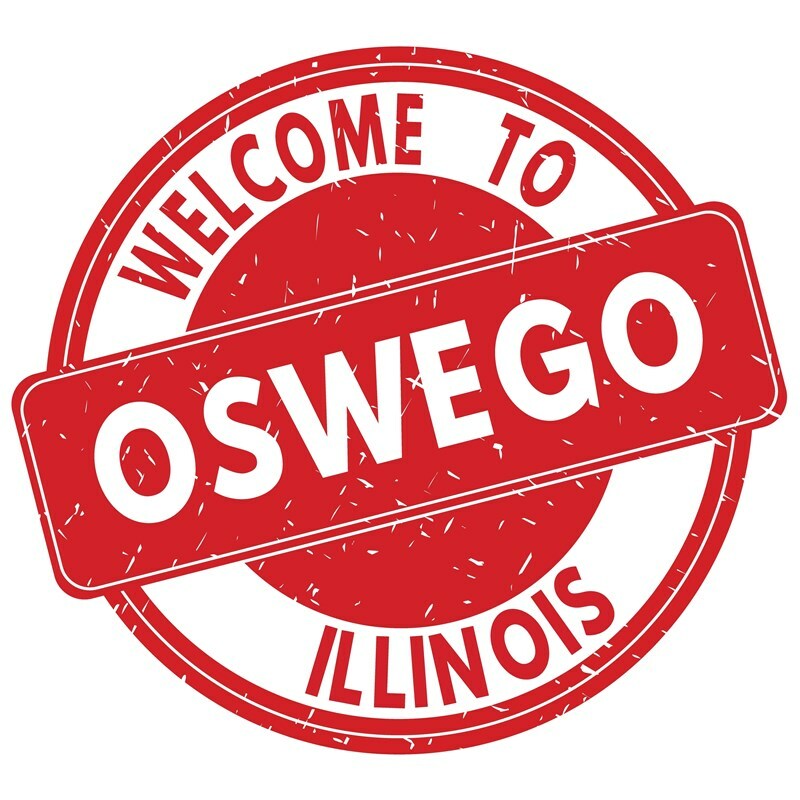 ● Downtown Oswego: The architecture of downtown Oswego is stunning, and the area is home to local shops, restaurants and the Oswego Public Library. Spend an afternoon in this picturesque location and you are sure to fall in love with your new home. As the premier moving company in Oswego, we’re definitely partial to its charm and activities for family members of all ages. If you’re planning an upcoming move to the area, be sure to contact Boyer Rosene with all of your needs. Simply give us a call to speak with one of our friendly representatives or fill out our convenient online form to request your free estimate of moving costs today. We look forward to serving you, and we know you will look forward to being a part of this incredible community.